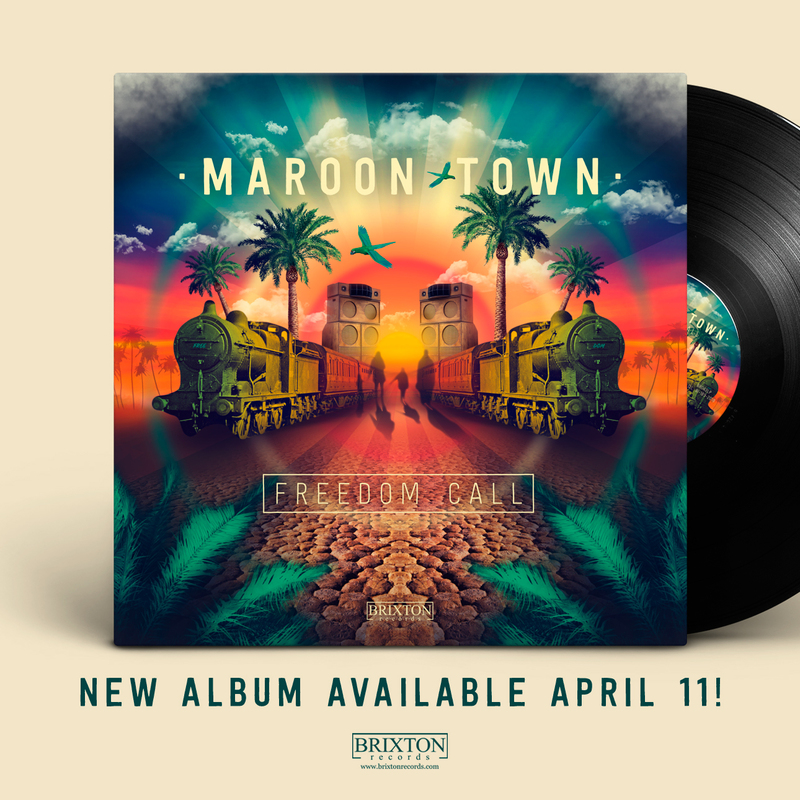 The new studio effort in a long time from the reggae-skankers is titled FREEDOM CALL released in April 11th 2018 in CD and digital formats (LP in the month of May). Ten brand new tracks from the Brixton-London band including the sneack preview single "Rebel", a true breath of fresh air showing the fusion of sounds Maroon Town have going on, bringing ska to the 21st century. 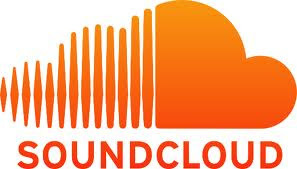 Album includes a collaboration with Basque singer Fermin Muguruza in the track “Hope”. El nuevo trabajo en mucho tiempo de estos reggae-skankers se titula FREEDOM CALL y sale a la venta el 11 de abril de 2018 en formato CD y descarga digital (LP en el mes de mayo). Diez nuevos temas de la banda de Brixton-Londres, incluido el el single digital "Rebel" que ha sido un verdadero soplo de aire fresco en el que nos muestran las fusión de sonidos qu e practica Maroon Town y que trae el ska al siglo 21. El álbum incluye la colaboración estelar de Fermin Muguruza en el tema "Hope"